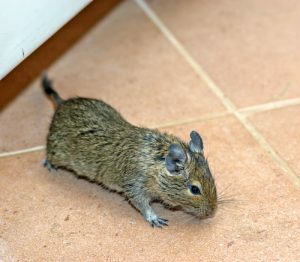 Though many people keep mice as cute and fluffy pets, wild mice have no place in or around your home. They might look dainty and harmless, but if you notice evidence of a mice infestation in your home, call Critter Control® of Orlando as soon as possible. Why Are Mice a Problem? At Critter Control® of Orlando, we understand the risks that mice pose to the wellbeing of your home and your family’s health; which is why we implement the most effective removal means in the industry, to free your home of mice as quickly as possible. For more information about our mice infestation elimination services or to schedule a complimentary consultation, call us today at 407.295.7194.